The Malawi Electoral Commission is informing the public that it has revised dates for conducting voter registration in Kasungu and Mzimba districts. Registration in Kasungu East, North East, North North-east, and West constituencies will take place in phase 8 which will run from 18th November, 2013 to December 1, 2013. Phase 8 will also cover the entire Rumphi, Karonga and Ntchisi districts and Mzimba North, North East, West, Central, Hora, Luwerezi, East and South West constituencies. The Commission has made this decision following requests from electoral stakeholders in Kasungu district that registration should be conducted earlier. The areas covered in phase 8 receive rains earlier and become hard-to reach and this can affect registration. Should there be any need for clarification, contact Mr Sangwani Mwafulirwa on 0 999 274 304, 0212774304 or email smwafulirwa@mec.org.mw . 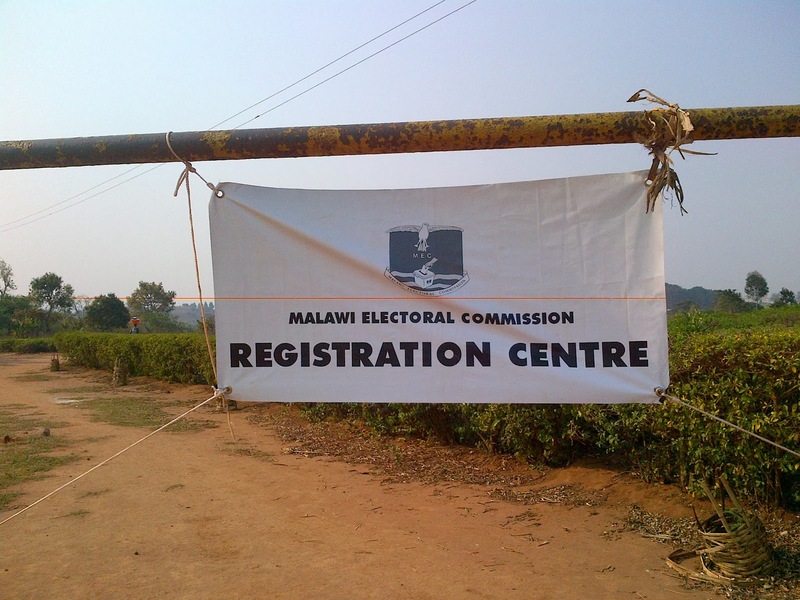 The Malawi Electoral Commission is informing the public it has registered 1,113,829 voters in the sixth phase of voter registration. This total represents 100.25 percent of the projected number for the phase which was 1,111,070 registrants. cent above the registration figure for 2010 which is 901,753. This is the highest average ever attained since registration started on July 22, 2013. Phase six of voter registration took place in Lilongwe City, Chitipa and Dowa districts, Mchinji South and Southwest constituencies and Dedza West, Central, Central East, Southwest and Northwest constituencies. Some centres in Chitipa and Dowa failed to open for a whole day or two and they were given an automatic extension at the end of the phase equivalent to the period they were non-operational. This was done to fulfill the law which demands that a centre should be open for 14 days. Detailed registration figures for each centre, ward and constituency have been uploaded on MEC website www.mec.org.mw and at http://www.scribd.com/doc/181233857/Phase-6-voter-registration-statistics-pdf. Meanwhile the seventh phase of voter registration is in progress in Lilongwe, Likoma and Nkhata Bay district councils and Mzimba South-East constituency and Mchinji North, East, West and Northeast constituencies.